Walkie Talkie Mobilapparat med AM/FM/SSB som er lovlig å bruke i Norge. 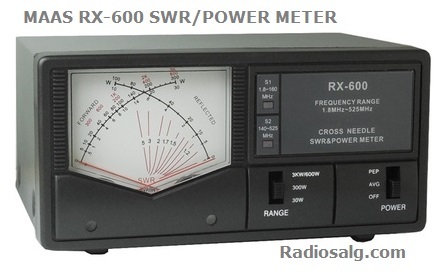 Utgangseffekt 4 watt AM/FM og 12 watt SSB. Albrecht AE 5890 EU er en multiradio som kan brukes i hele Europa og USA. Configuration dl 40CH AM 1W / 80CH FM 4W, 40CH SSB 4W. * 80 channels FM(4W) UK+int. * 40 channels AM(1W/4W country specific for PL(ooffset),I,E and new EU standard. 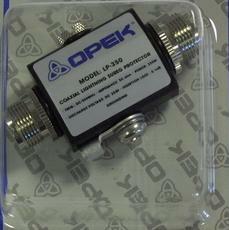 * 40 channels SSB(USB, LSB) 4W/12W for E,I,PL(ooffset) and new standard. * Channel select by rotary knob and mic up/down keys. * Up/down Scan and Memo Scan. * LCD with frequency/channel indication. * RF- and mic-Gain via software keys. * Dual Watch, CH 9 and CH 19 switching. * Separate knobs for Volume, Squelch and Clarifier. * 10 steps S - and PWR Meter. * 5 programmable memory channels. * Menu functions: Beep, Roger Beep, Transmit. * 6 pin Mic socket, powerful speaker socket. * SHIFT and RPT functions for amateur radoi use. Attention: PIN-4 is according to Albrecht standard! Dette produktet ble registrert i vår butikk Tuesday 03. April 2018.